IF you have any ticketing enquiries, the Box Office is located on the South Africa Road side of the stadium. 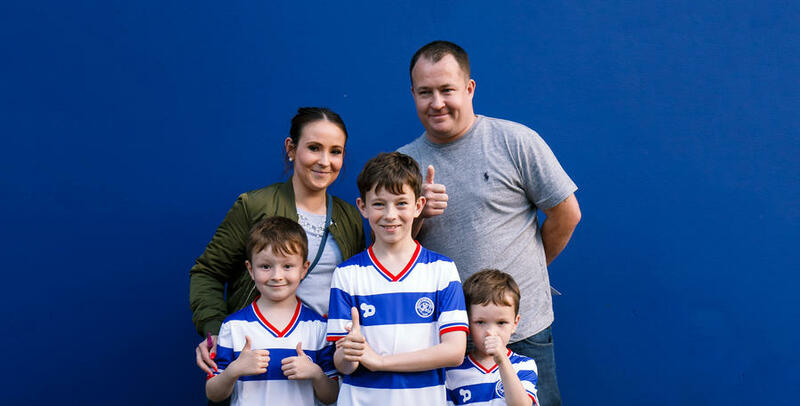 Please be aware that 90 minutes prior to kick-off, all ticket collections are relocated from the Box Office to the ‘Tickets for Collection’ kiosk, which is located between the Box Office and the QPR Superstore, again on the South Africa Road side of the stadium. The nearest cash machine with free withdrawals is situated by the parade of shops just to the left of the Box Office. There are also cash machines outside the Tesco Express, next to the BBC Media Village or outside the Sainsbury’s on Bloemfontein Road (please see map HERE). The official matchday programme can be purchased on a matchday from official sellers stationed in the street around the stadium and in the QPR Superstore for just £3.50! 4:45pm: Full-time. Look out for Jude as he waves you off!